In Vietnam Huawei has launched E1550 modem through Viettel carrier, which comes with customized firmware version 11.608.14.17.439. Since it has customized firmware, there is no direct way to unlock this dongle, without changing the firmware. 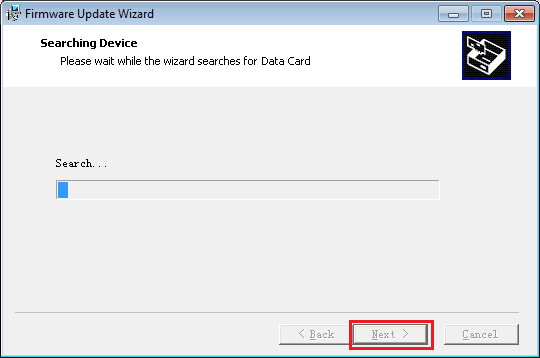 Plug the dongle to Windows PC. Let it install the drivers and software which is required by the dongle. Extract it using WinRAR software. Disconnect the internet, if the internet is already connected, and unplug from the PC. Change the SIM card with any another network provider. Select “I accept the agreement”, and click “Next”. 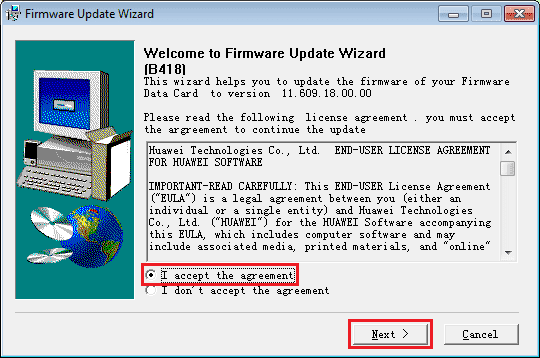 Firmware wizard will search for your E1550 modem. After modem is detected, click “Next”. Once firmware update is finished, download universal master tool. 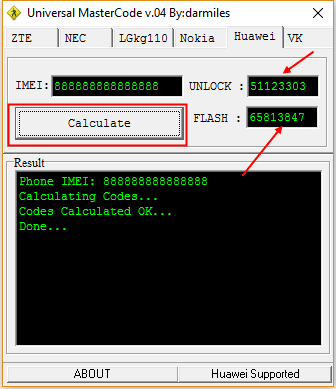 From Huawei tab, generate flash and unlock code. Now open the software of the modem, it will ask your for SIM lock code. 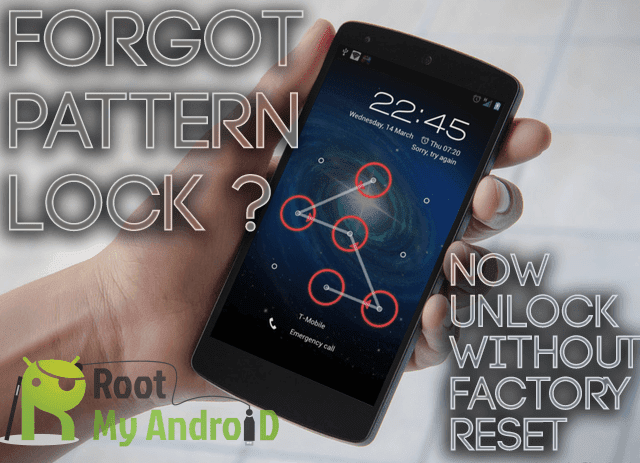 Enter unlock code which you have generate through universal master code tool.